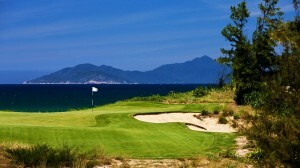 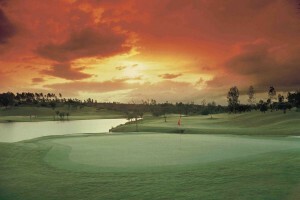 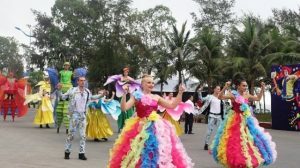 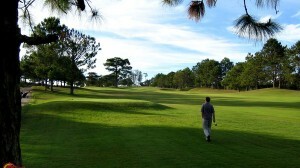 The Dalat at 1200 Country Club & Private Estate opened in late 2015, is the first resort in Vietnam to become part of the newly established Asian Tour Destinations Property network, which promises to offer a comprehensive range of facilities and services to their members and guests as well as Asian Tour players and officials. 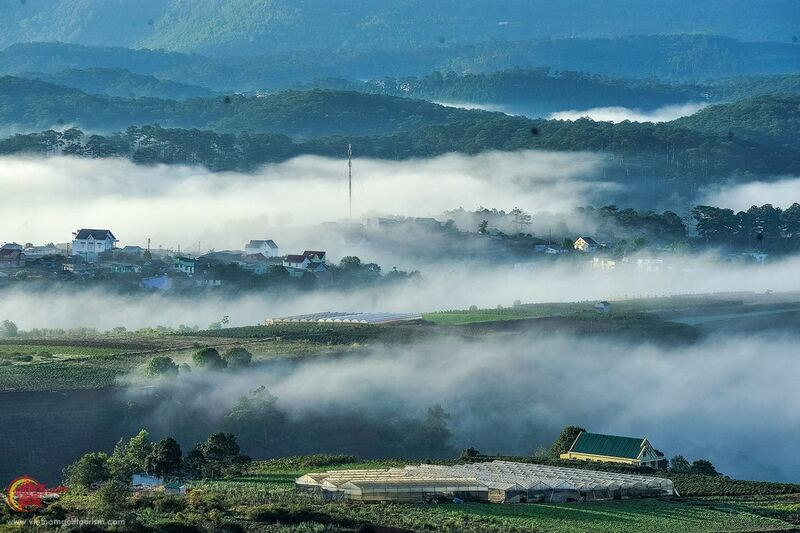 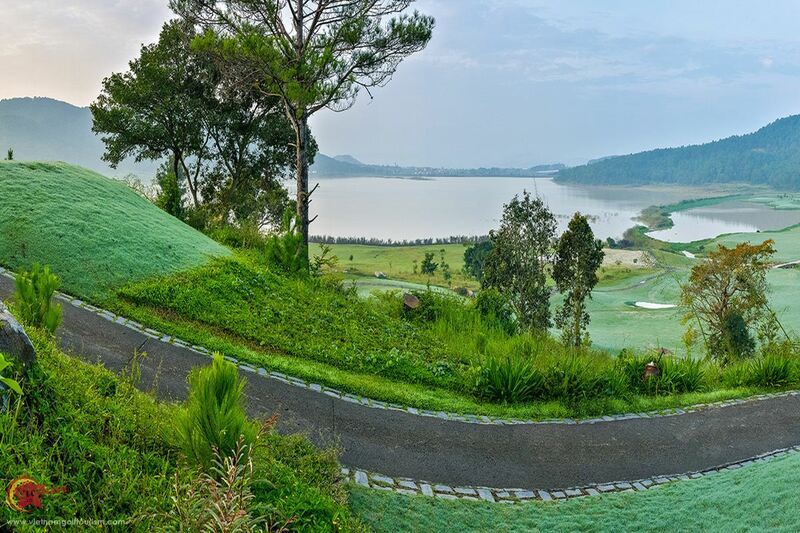 Only 10km from Dalat Airport in Central Vietnam, and a short 30-minute flight north from Ho Chi Minh City, The Dalat At 1200 Country Club & Private Estate is situated at the elevation of 1,200 meters above sea level. 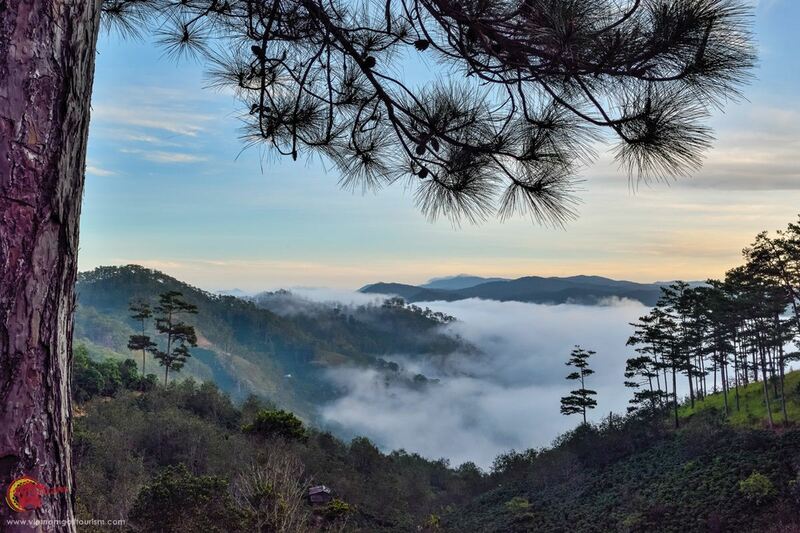 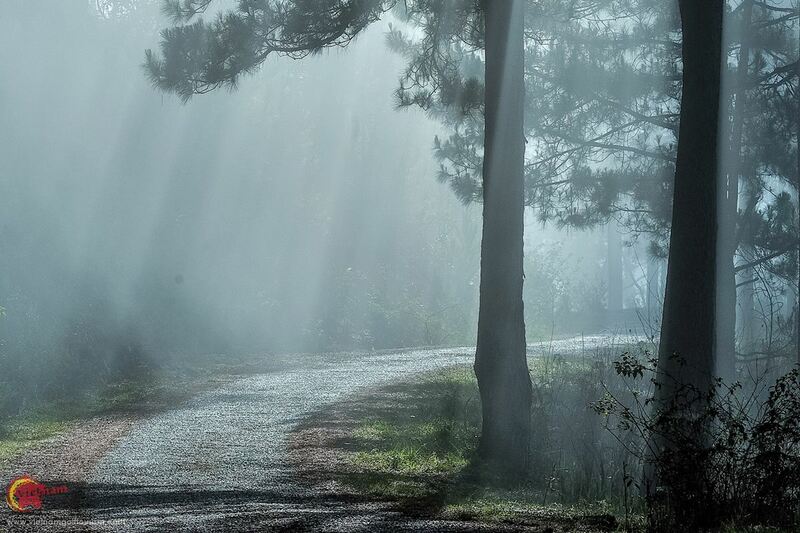 This hill station resort surrounded by three pine forest valleys and a large lake, benefits from an average temperature of 21oC (71oF) and constant fresh air and low humidity. 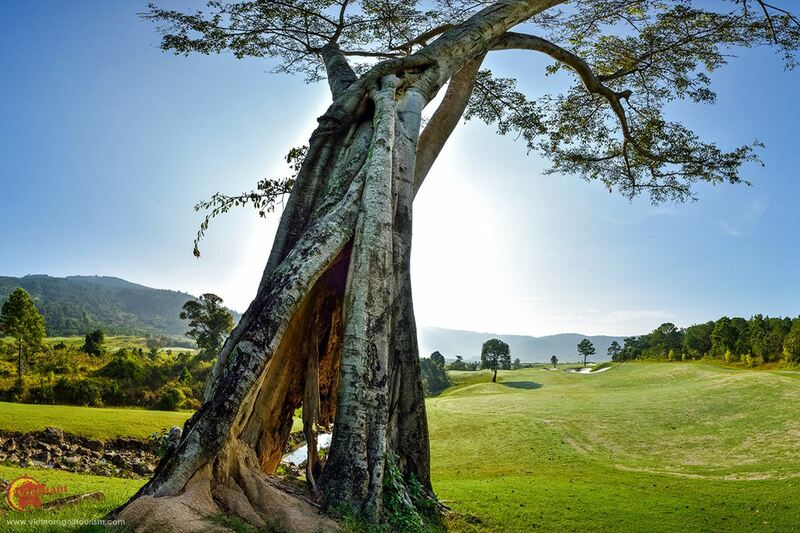 So when the rest of Southeast Asia is in its hot season from April to October, the conditions and cooler weather here at Dalat are perfect for golf all year round. 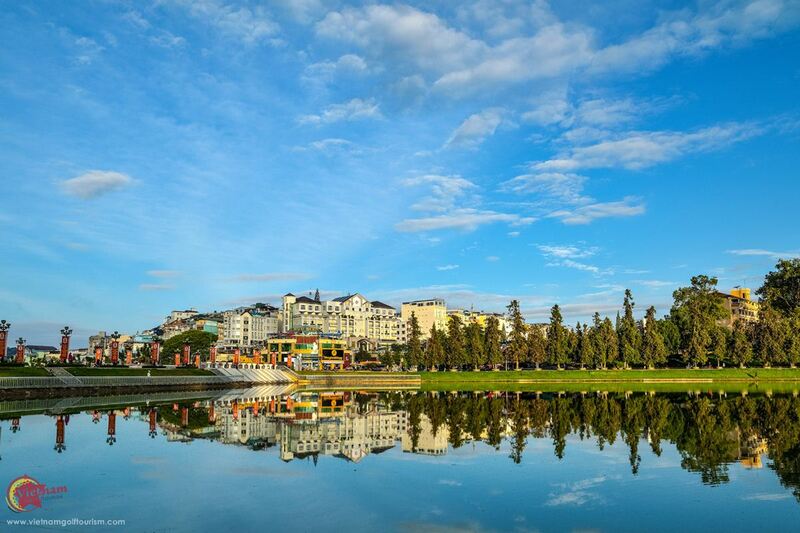 There is a clubhouse which is located between the two nine holes and besides the golf, Dalat at 1200 includes a large resort , a private housing complex and condominiums. 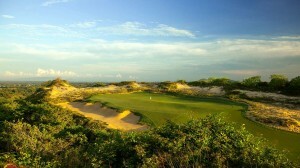 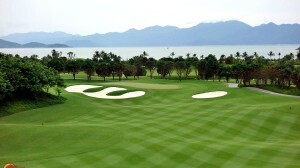 In addition there is a golf academy, private villas and a 5 star hotel.  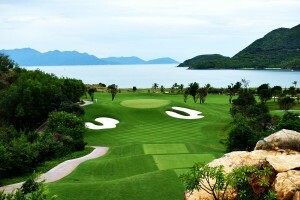 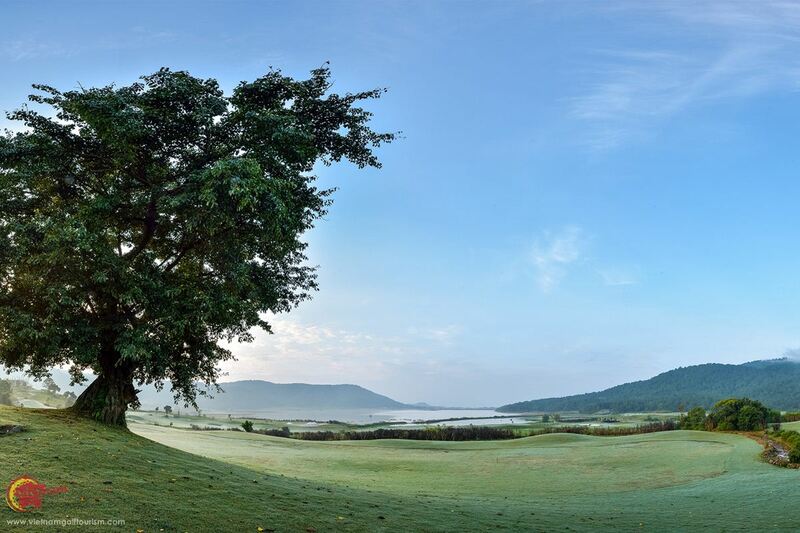 The Championship Course was designed by Peter Rousseau (P & Z design) and by Myanmar professional golfer and current Executive Chairman of the Asian Tour, Kyi Hla Han. 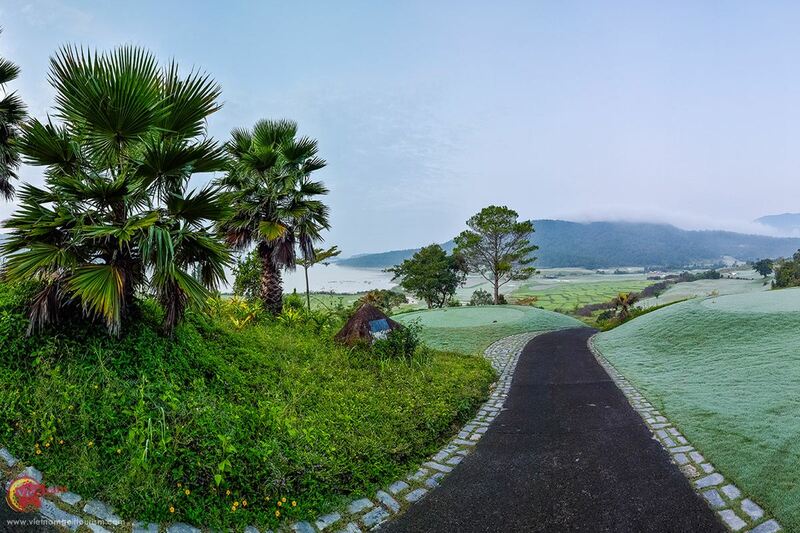 Their design concept was to keep the site as natural as possible, and they have preserved the beautiful trees, some of the paddy fields plus water features enhanced with more exotic flora and fauna and utilizing the many natural springs, waterfalls and smaller lakes. 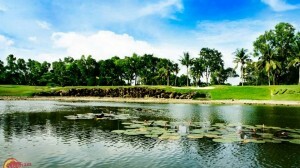 Nice touches have holes where the green is 300 feet below across a lake surround by trees. 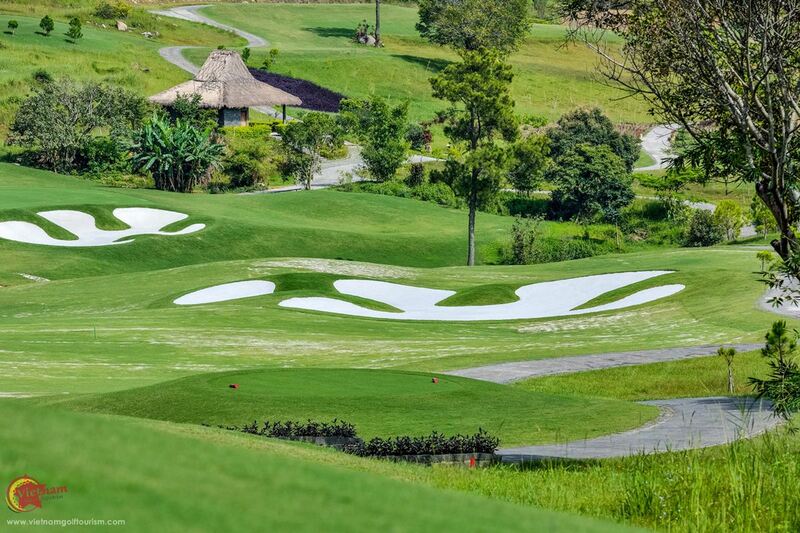 The fairways and greens are in immaculate condition, with several multi-level greens making putting on many holes locations very difficult. 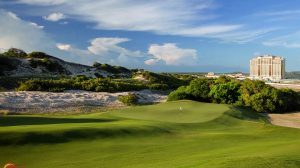 This golf course offers many options and is a very enjoyable thinking man’s layout, with sand bunkers and water hazards strategically placed. 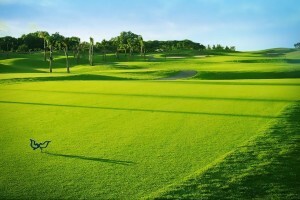 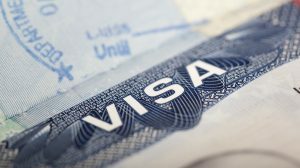 They have used Bermuda grass for the fairways and high grade Bent grass on the greens for the perfect surface, so us golfer vacationers can enjoy the ultimate tour player’s experience. 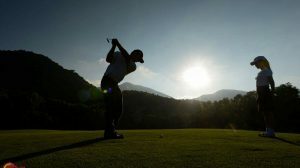 If you would like to sharpen your game check out their world-class Asian Tour Performance Golf Institute, which can provide the very highest level of golfing instruction. 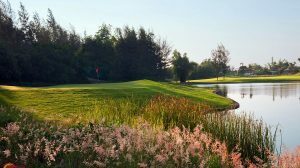 The on-site Institute offers everything you many want from a short game facility, including state-of-the-art simulators, natural turf hitting bays and a 350-yard flat range. 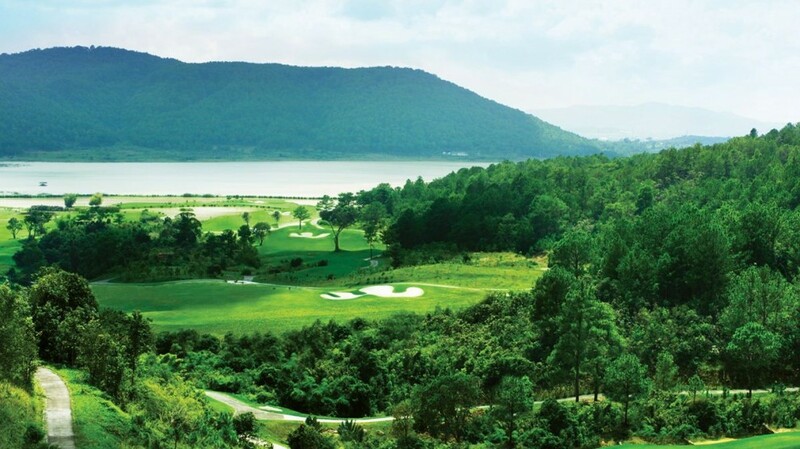 In March 2016, the championship course and private estate gained international exposure when it staged a Korean Ladies Professional Golf Association (KLPGA) tournament with prize money of US$420,000, , and will do so again in 2018 and 2019. 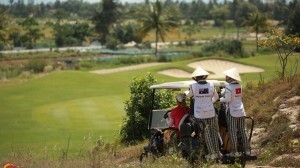 The tournament was televised live across five countries with delayed telecast in eight other countries. 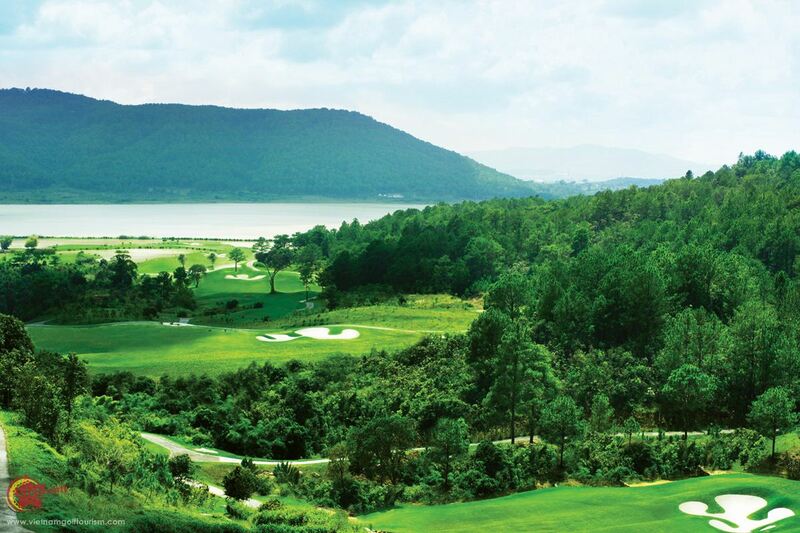 The Dalat at 1200 is a great addition to golf in Vietnam.